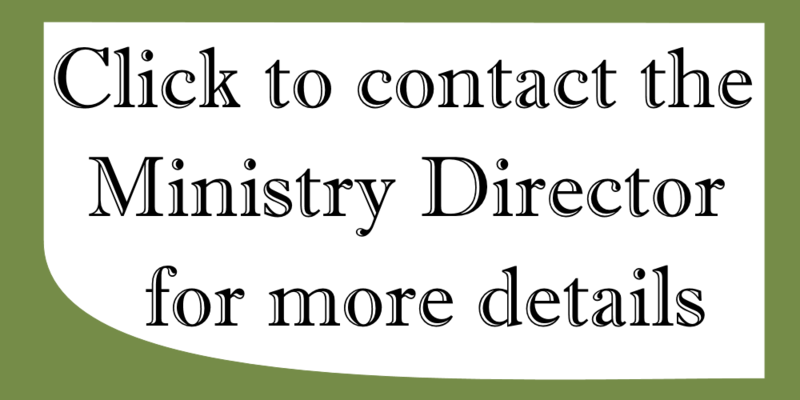 GCC Men's Ministry exists to provide for fellowship and discipleship centered around activities that specifically relate to the needs of Christian Men in our society. At GCC, we know that now is a critical time in our society for men to embrace Godly living. It is our goal to provide resources that help develop just that kind of character. We want to equip you to be an influence in the world for Christ. Let us help you discover encouragement and wisdom while developing your relationship with God and becoming all He wants you to be. (7:00 AM if you’d like to help cook) for Breakfast and Fellowship. 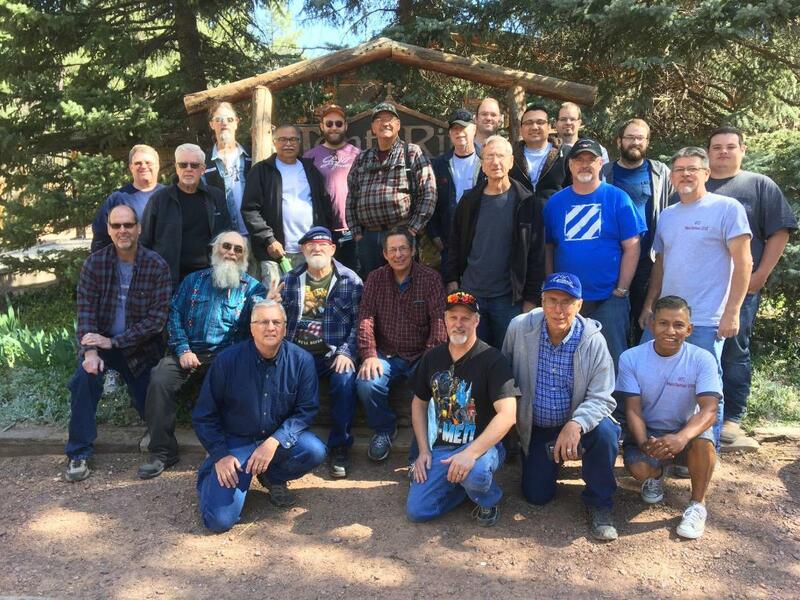 The 2019 Men's Retreat is at Tonto Rim Christian Camp, Payson. More to come as we get closer to 2019.